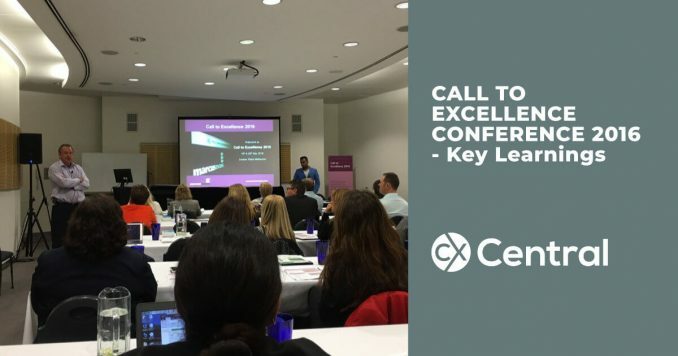 One of the best ways to learn and build your network is to attend a CX (Customer Experience) or Call Centre Industry Conference. 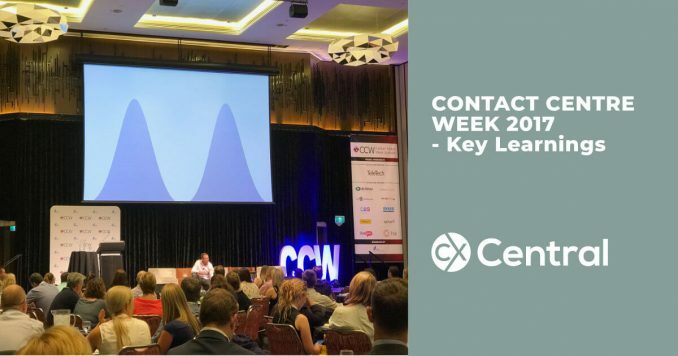 You will find call centre industry conferences are held all over Australia although most of the main conferences tend to focus on the larger cities including Melbourne, Sydney, Brisbane and the Gold Coast. To find out what call centre industry conferences are coming up you will find a complete list on our Events Calendar. 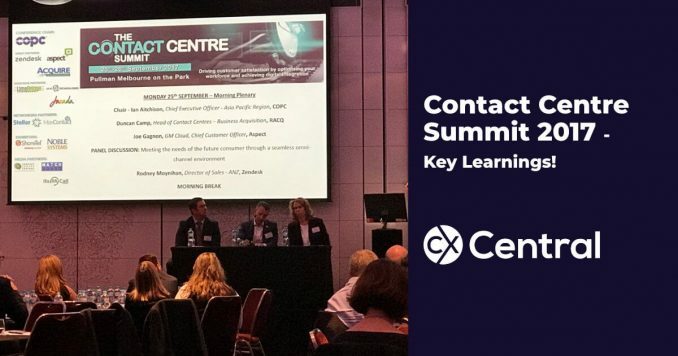 We are normally actively involved as a Media Partner in most of the CX and call centre industry events across Australia and when we can, we will provide a write-up on the conference so you can take away all the best bits in an easy to digest article. It doesn’t replace being there, but it’s the next best thing! 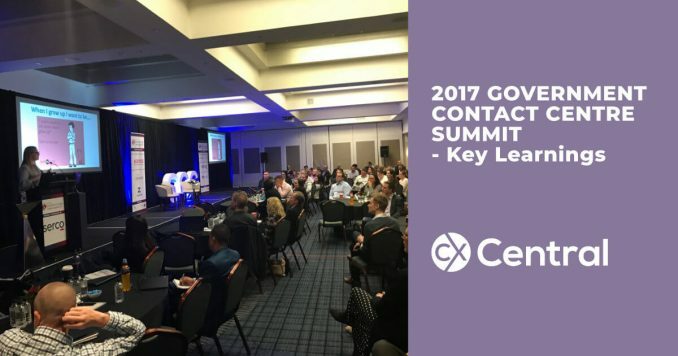 Justin Tippett, co-conference chair shares his summary of contact centre week 2017 with some key learnings, quick takeaways and some interesting stats. 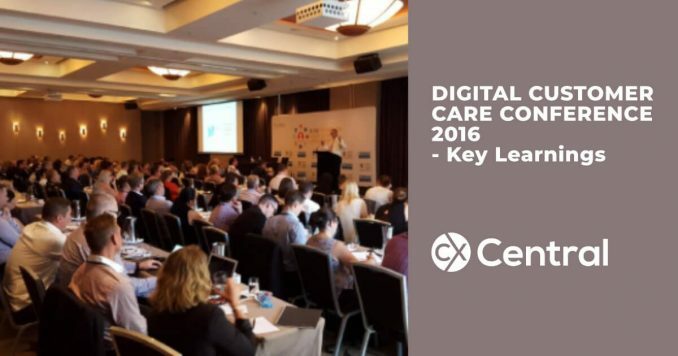 We share some key leanings from the Digital Customer Care conference, Contact Centre Experience Forum held in Sydney on March 30 and 31 2016.